Let me start by saying this isn’t a “Remain calm, all is well” post. Since his rookie season in 2015, Joc Pederson has cut his strikeout rate in half and then some. 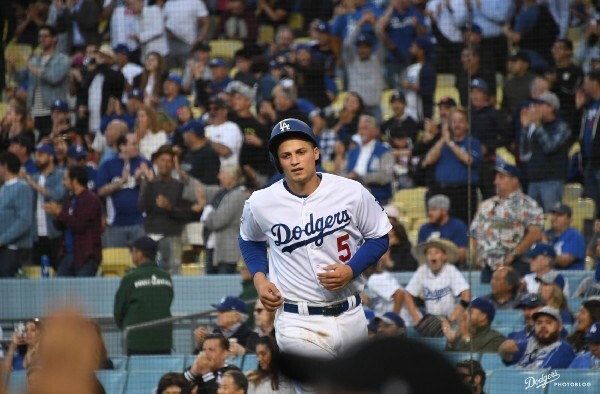 Joc Pederson is dead center in the unfriend zone for many Dodger fans, and while it’s not at all hard to see how he got there, it still raises some points for conversation. The moment the final out of the Dodgers’ fourth consecutive victory came Wednesday, I posted a tweet comparing their record this year to last year: 8-9 after 17 games, with only the slightest difference in the standings. I had a bit of wiggle room. The 2017 Dodgers also began the season 8-10, 9-11 and 10-12. 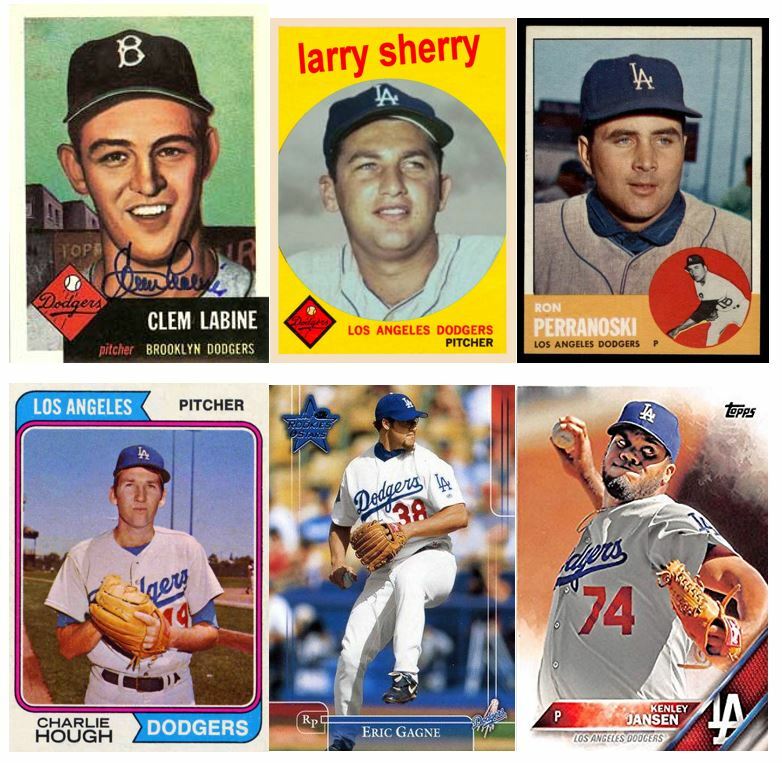 So there was a decent shot that the 2018 Dodgers, even after their 4-9 stumble out of the gate, would match up with their ancestral counterparts from 365 days of yore. 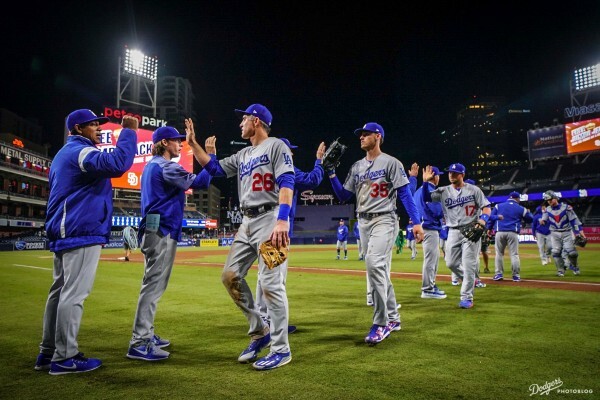 Of course, after the 10-12 opening, the 2017 Dodgers not only won 10 of their next 12 games but ultimately went on a historic 71-24 run that no Dodger team may ever match again, finishing with a 108-54 record and a trip to the seventh game of the World Series. So there was no further editorializing for me in the tweet. No analysis of how the 2017 and 2018 teams got to 8-9, no projection of whether this year’s bunch would any way match last year’s. People who read me or follow me on Twitter know I tend to be an optimist about the Dodgers, but I’m aware of where that can go wrong, as this tweet earlier this week about the 2005 Dodgers shows. In case you’ve forgotten: 12-2 at the start of the ’05 season, 71-91 at the finish. Anyway, that made the responses to Wednesday’s 8-9 tweet interesting, and kind of a window into the diverse sensibilities of Dodger fans. Sometime in the next six or 12 months, Julio Urías will attempt to return to the big leagues from major shoulder surgery. 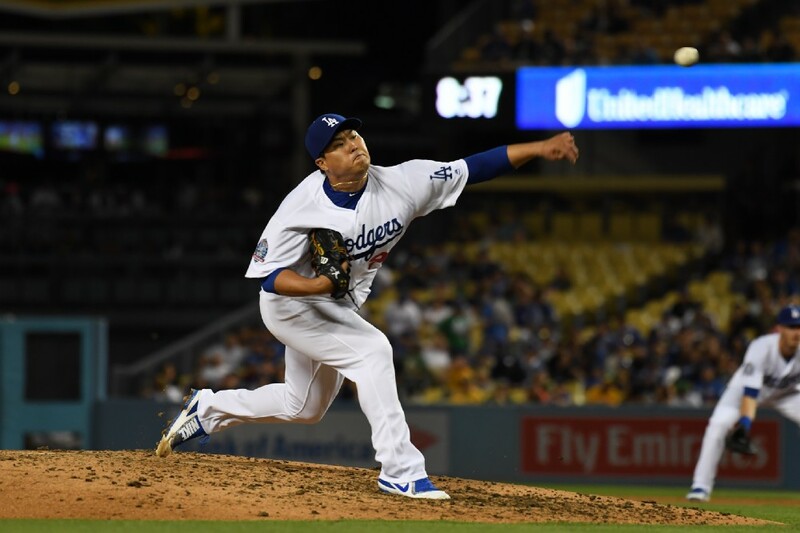 In the meantime, with much less fanfare than one would anticipate for Urías, Hyun-Jin Ryu is making one of the most impressive and odds-defying comebacks ever by a Dodger pitcher. the first Dodger starting pitcher since Orel Hershiser to miss more than a year (April 1990-May 1991) and then return to the rotation to make at least 25 starts. the first Dodger starting pitcher since Tommy John to sit out an entire season (1975) and then return to the rotation for at least 25 starts. John went 21 months between starts, from July 17, 1974 to April 16, 1976. 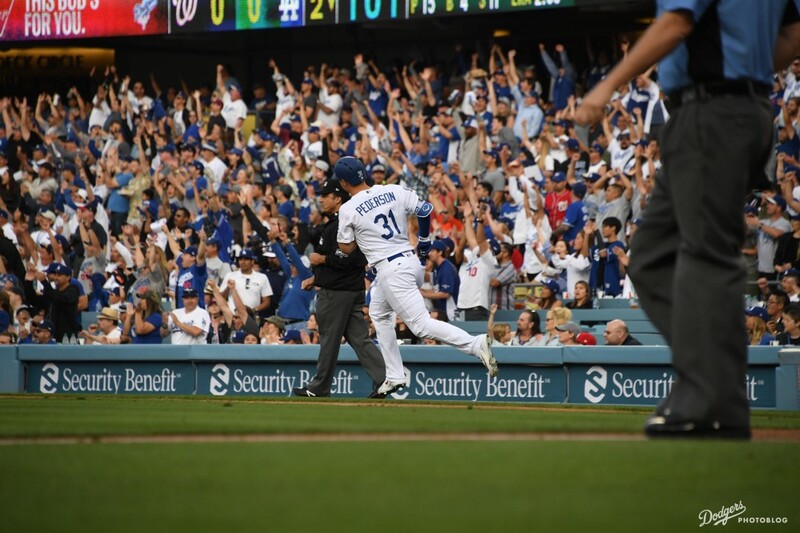 Ryu missed 22 months, from September 2014 to July 2016, made one MLB appearance — then went another nine months without throwing an official pitch. And now, Ryu has thrown nearly 150 innings since nearly being mothballed. 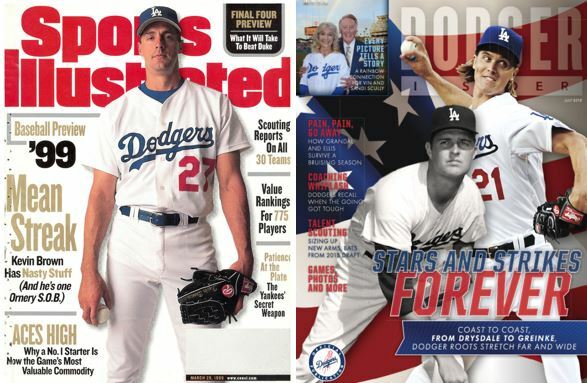 At least dating back to the franchise’s move to Los Angeles, no pitcher in a Dodger uniform (and there have been several remarkable ones, I hear) has done anything like it. 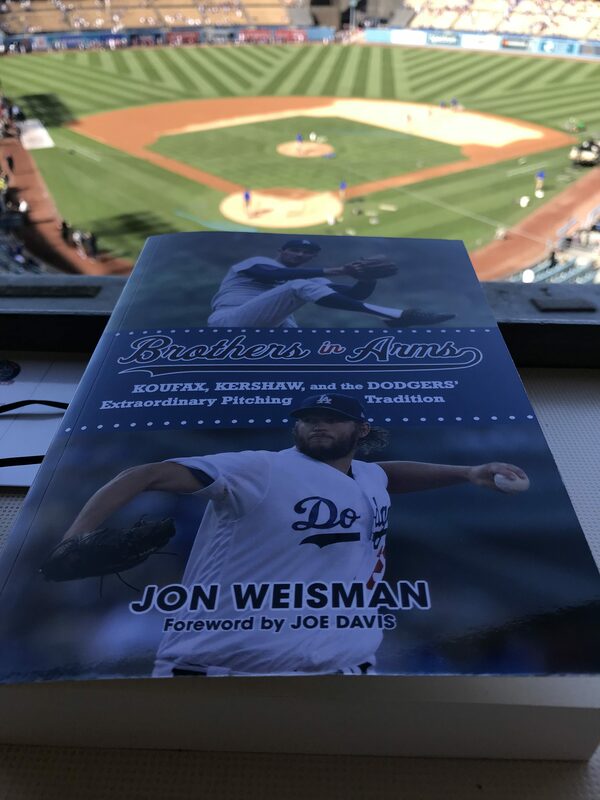 With the publication of Brothers in Arms: Koufax, Kershaw, and the Dodgers’ Extraordinary Pitching Tradition, a few events have been in the works, and I’m pleased to announce the first, taking place Saturday, May 5 at 2 p.m. at the downtown Central Library of the Los Angeles Public Library. I’m really looking forward to discussing and reading from the book, taking questions and signing copies, which if you don’t already have will be on sale. Click the link for info on parking and transportation. 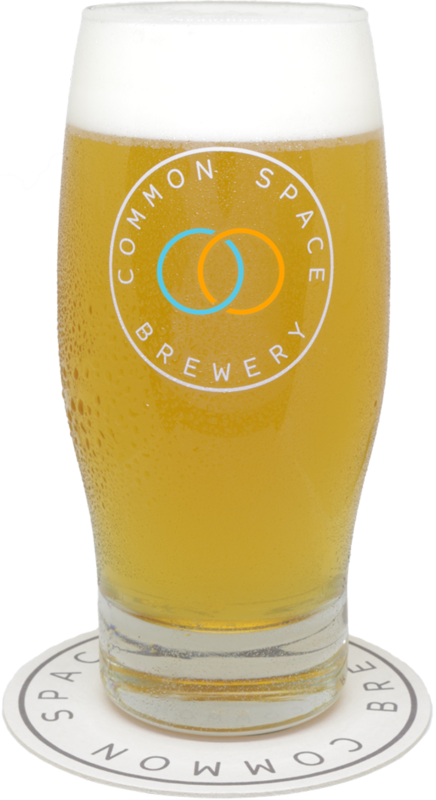 This event will take place just before the Dodgers take the field for their 4:10 p.m. game against the Padres in Monterrey, Mexico, so let this be your pregame. Hope to see you there! Our journey through Brothers in Arms: Koufax, Kershaw, and the Dodgers’ Extraordinary Pitching Tradition (pre-order now!) 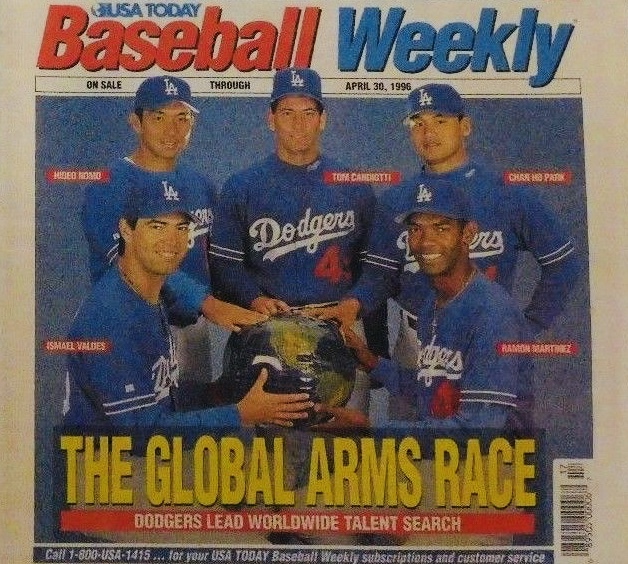 takes us to what I suppose serves as the beginning of dark days for the modern Dodger fan — the 1990s, when the team didn’t win a single playoff game.